Finn Juhl was a leading figure of Danish design, known for his work in architecture, interior, industrial and furniture design. His groundbreaking contributions to furniture design have brought him worldwide acclaim. To celebrate what would have been his 100th birthday, the Finn Juhl Art Museum Club in Gifu, Japan, unveiled their life-sized replica of Finn Juhl’s Danish home. I was honoured to be invited to the opening event and overjoyed at the chance to return to Japan. Category: News. 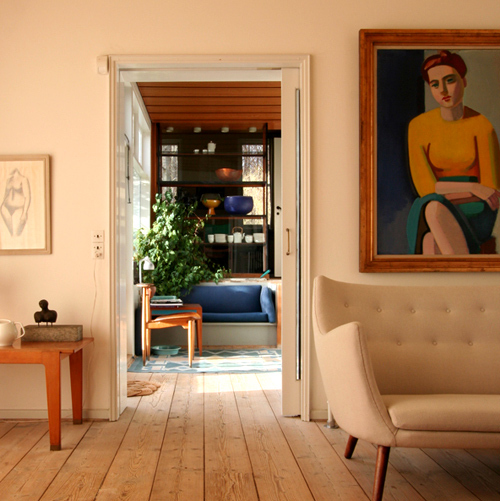 Tagged: Danish design, Finn Juhl, Japan, News.